NOW YOU CAN BUILD and "CUSTOMIZE" YOUR VERY OWN PYRAMID! It's simple! 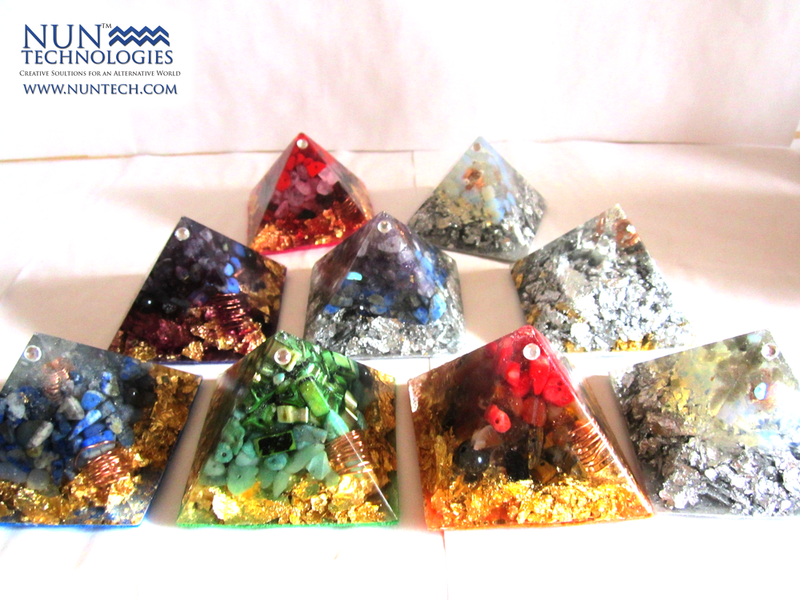 Just pick out your crystals from the list below and weather you would like "GOLD" or "SILVER" or "BOTH" in your "PYRAMID" and send us a message. *Please note this page is still under construction but ... You can still submit a request for a Custom Pyramid!